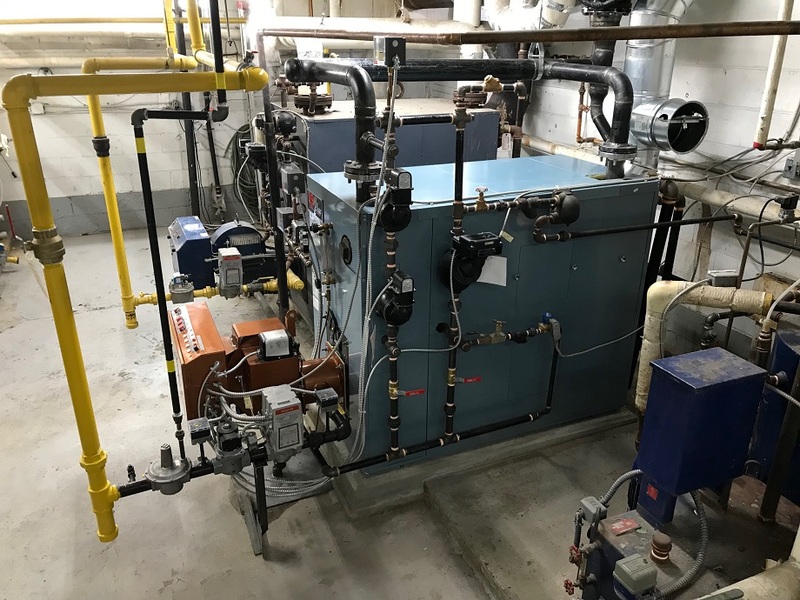 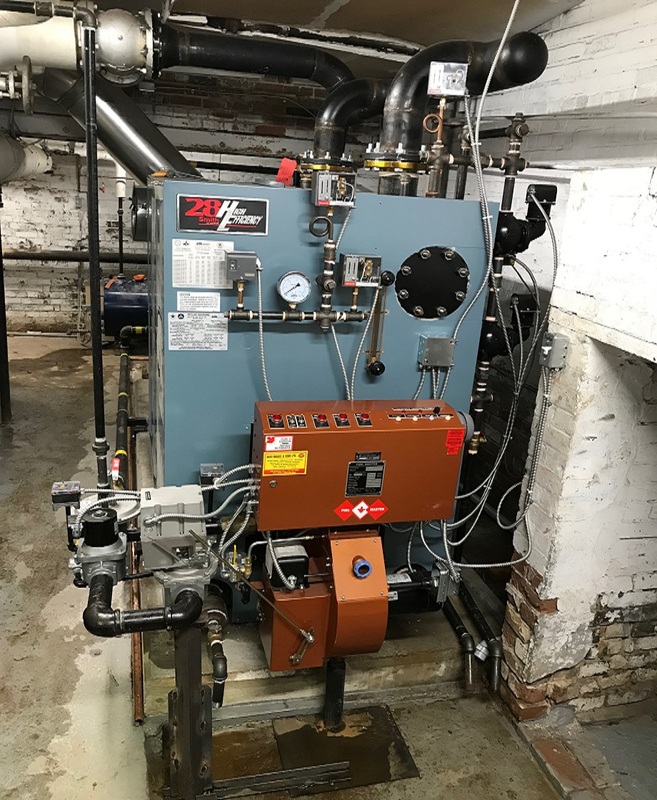 Boilers opened & cleaned for inspections. 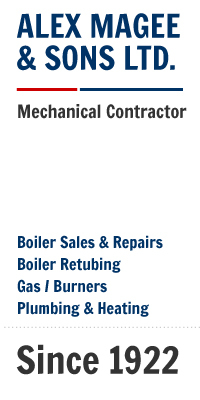 Gas heaters repaired & replaced. 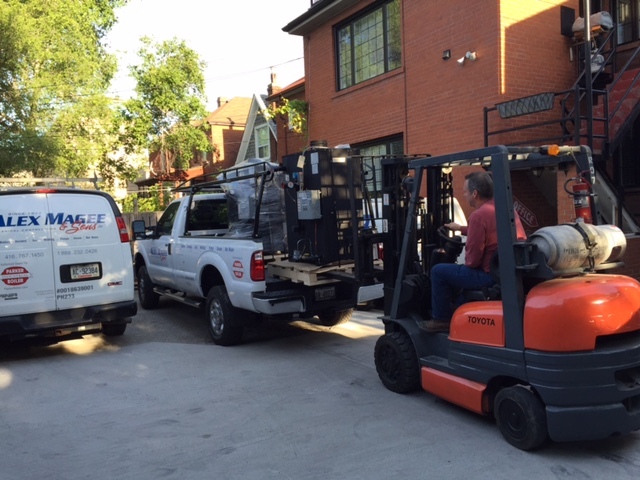 Domestic hot water tanks repaired & replaced. 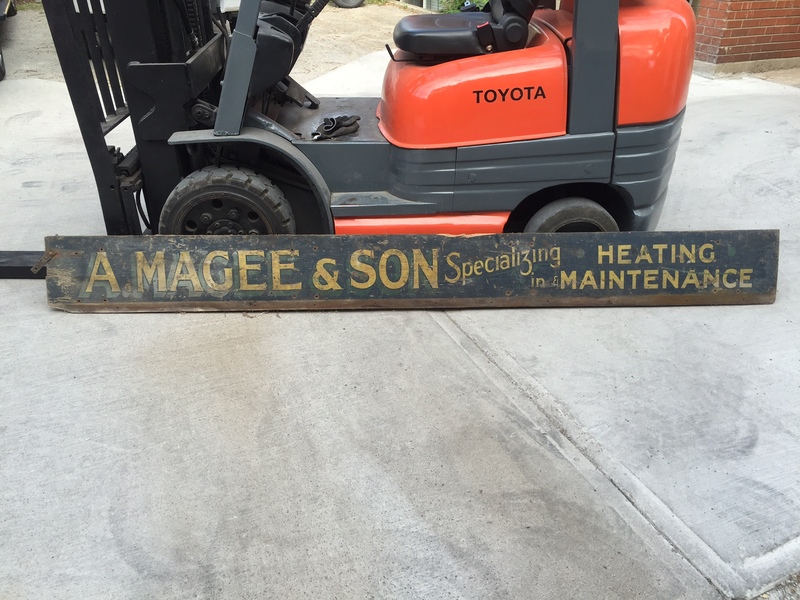 Alex Magee and Sons Ltd.